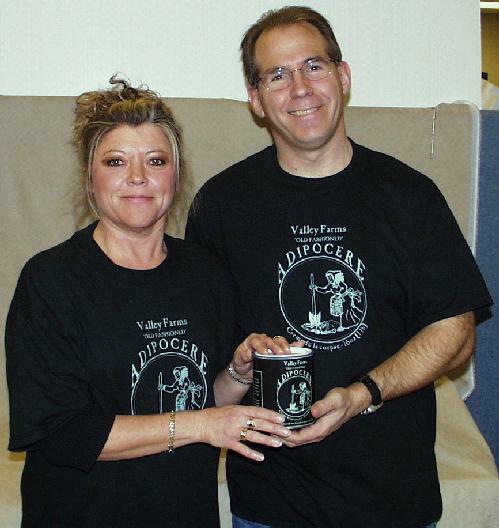 High Quality T-shirts with the Valley Farms Logo on the front and the Legend of Adipocere on the back. 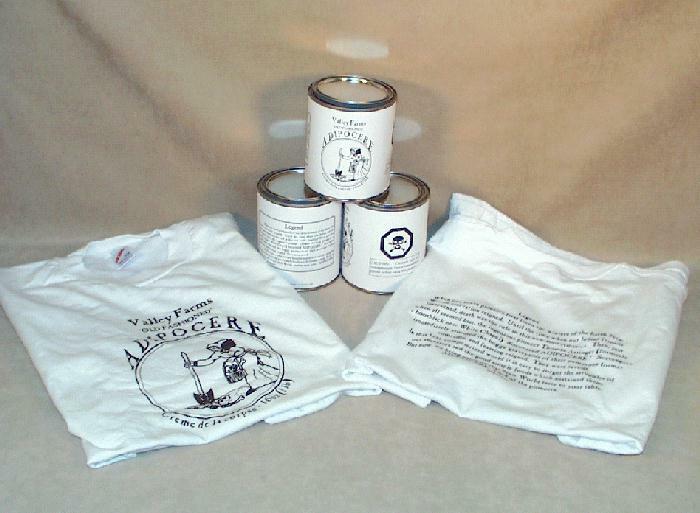 These will be available in traditional black on white, or the NEW green on black variety. I kid you not, when I was having these printed, the vendor actually asked us if we were going to open a restaurant.